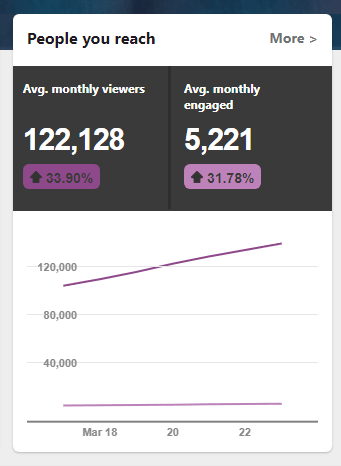 How Many Sales Can You Get With This Much Traffic? Build your traffic with other people’s content. 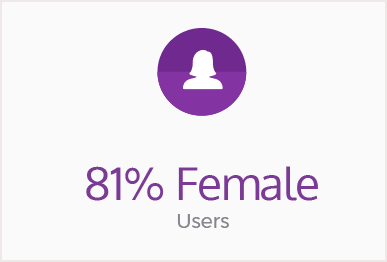 Pinflux is an established application with over 3,000 users already. 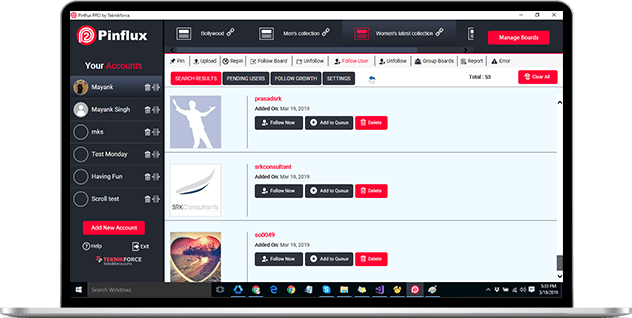 Users who are getting some of the easiest social traffic they've ever seen, Scooping up hundreds of free leads and buyers thanks to our automated traffic generating software. Now we're back, 2 years later with the most powerful version of our breakthrough tool yet... and it's going to revolutionize the way you get buyers online! 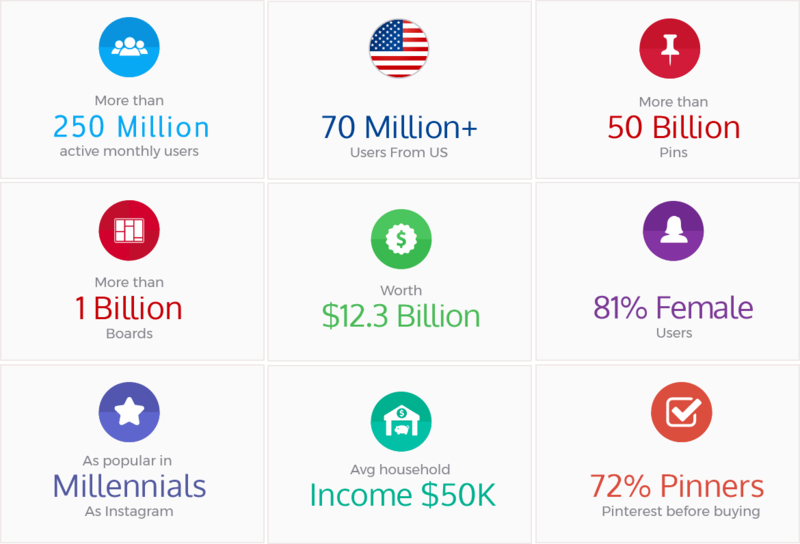 Pinterest has the highest buyer traffic of all the social media platforms. 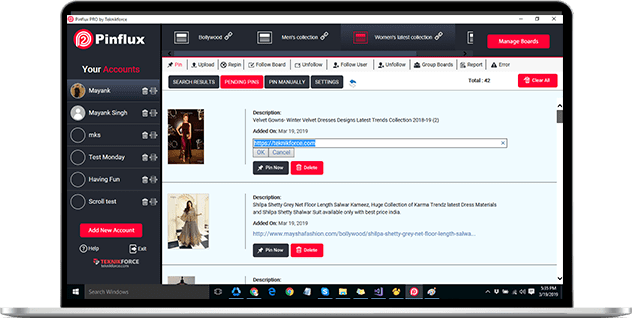 It only makes sense to utilize the best software for pinterest automation to expedite our campaigns. Thumbs up to your team for this upgrade. 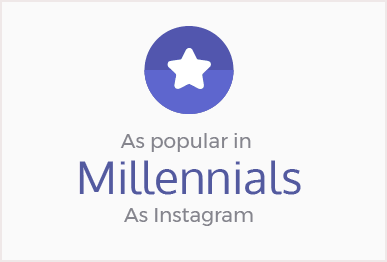 Pinflux will help me reach a larger audience on Pinterest and increase my social interaction on the platform. 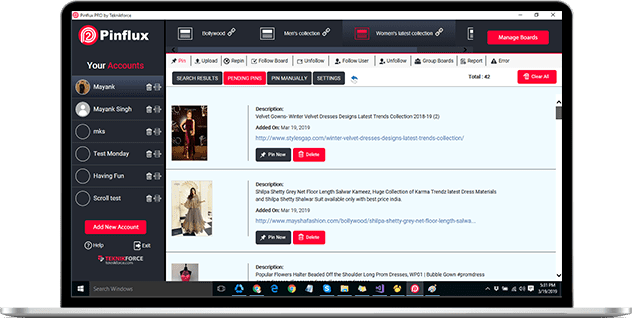 It is important to be active and share other user's content to be successful on Pinterest, Pinflux will make this much easier. I use a lot of Cyril Gupta's software tools. Everything I have purchased I love and use. Teknikforce always has quality solid products and helps me rank better. Thanks Cyril for the exciting new software Pinflux. Now I will be able to get tons of leads with Pinterest as well! Need Buyer Traffic Like This? 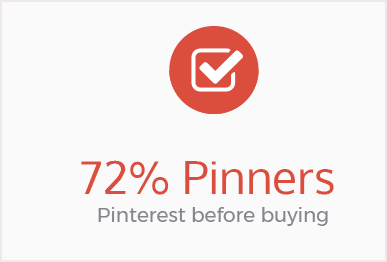 Start Your Pinterest Campaign Today! STOP Wasting Your Hard Earned Cash On Paid Traffic When You Can Get It Free! Are you tired of investing in one course after another, one app after another. Nothing gets you the results you promised and worse still -- things that don’t work at all! It’s just row after row of useless applications from unscrupulous marketers who only care about grabbing a fast buck! Stop buying products that don't deliver! Stop believing in useless products and stop investing in them. There is NO mystery system, there’s NO magic bullet, there’s NO secret method! 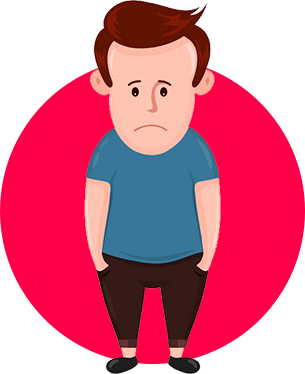 The fact is everyone who got ahead got there by getting their traffic from powerful traffic source. From places like Facebook, Google, Twitter. All of the sites where people are arriving everyday in hordes. Guess what’s the newest and yet under-exposed addition to this list? You’ve got a great audience with a lot of buying power and with a far lower amount of exposure to endless advertising and selling. ll! This is the low-hanging fruit. 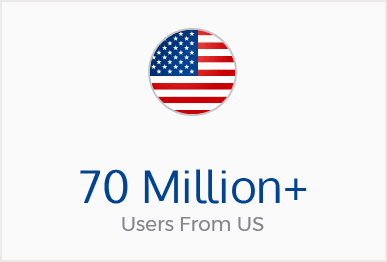 An audience you can capture easier and monetize better. 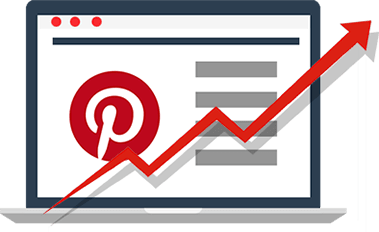 If you’re not marketing on Pinterest already, you’re not targeting an audience that can be life-changing for your business.It's Time to get started. 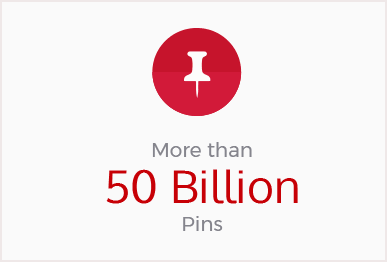 The best part about Pinterest is that it's packed full of buyers and it's way easier to reach them. Pinterest is where people go to get ideas for things to buy... birthday presents, Christmas gifts, father's day gifts, and so much more. 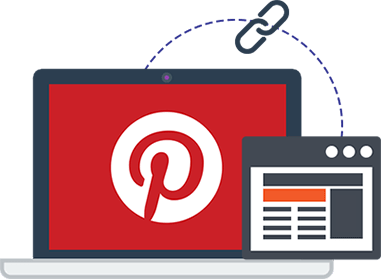 Pinterest is untapped... while everyone else is killing each other for clicks on other social networks, Pinterest is quietly making marketers rich beyond belief! Look around you, your competition is growing at BREAKNECK speeds. 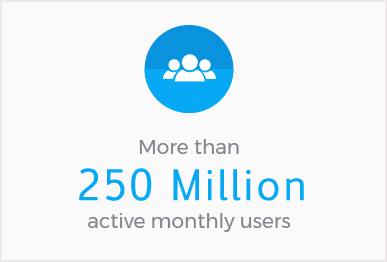 Every minute of the day, THOUSANDS of people are coming online to compete with you. And it's only getting worse and worse. The cost of advertising is exploding through the roof. 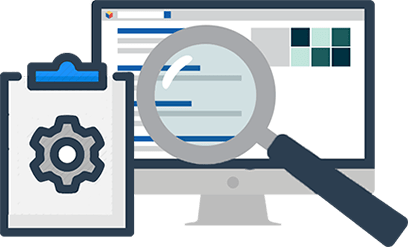 Getting traffic from SEO is practically impossible. And nobody is reading your content that took you 3 days to write. So you have a choice, you can either give up, throw in the towel and admit defeat, or you can rise up, take a stand and find a way to finally create the dream business that you've always wanted. And there's only one way to do it. I don't care what you're selling or who you're selling it to, if you're not getting clicks you're dead in the water. That's why we've spent tens of thousands of dollars and months developing and improving our most innovative traffic-getting tool yet -- Pinflux. 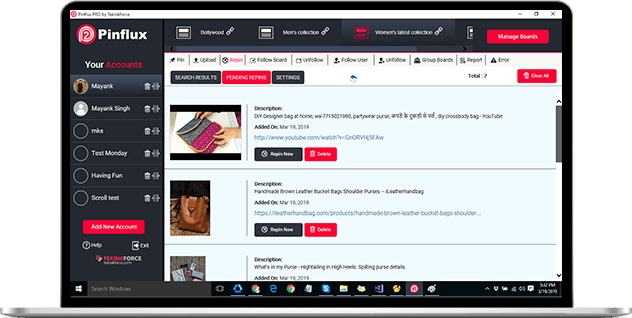 Pinflux Will Tap Into Pinterest & Extract Buyer Traffic For You -- Hands Free! 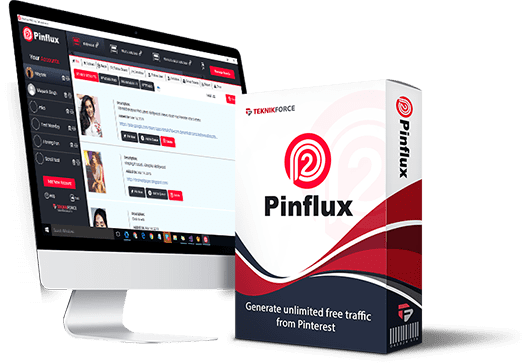 Pinflux is a true point and click traffic-getting machine. Allowing you to start extracting real leads and cash-waving buyers from Pinterest with just a few simple taps! 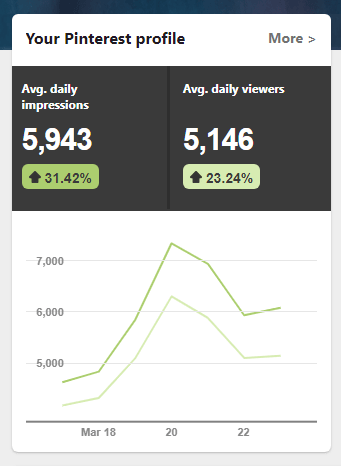 Pinflux makes it ridiculously easy to get targeted traffic from the hottest visual social media network. Pinflux Works For Absolutely Any Niche. Sell more by targeting the best buying audience for your products. Women + Home buyers. Got a blog or a video channel? 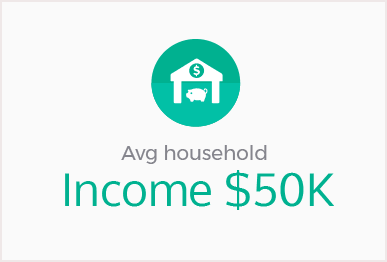 Can you benefit from a ton of home-based traffic? Pinflux can be the key. Don’t worry, you haven’t missed the bus if you’re not at the top on Facebook or Google. 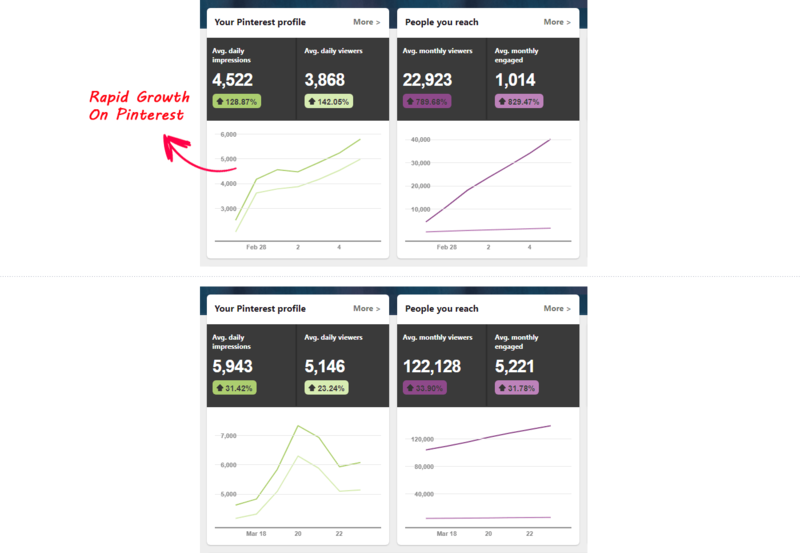 Pinflux can help you get quality traffic where the competition is low. You know how important fresh is on the Internet. Don’t get stale and obsolete competing on the oldest platforms when you can rule the emerging ones. Promote your offers to an audience that’s got the buyer mentality. Sell more with no breakthrough effort. 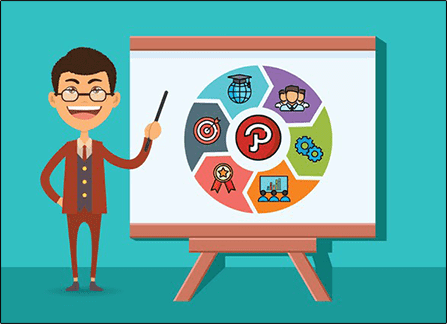 Build your loyal audience and generate more sales to the massive Pinterest audience. 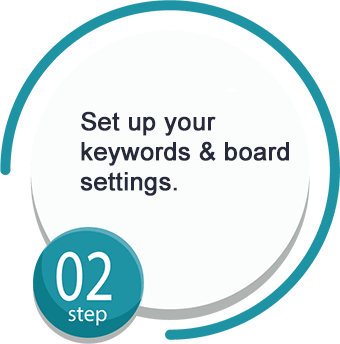 Find boards or pins using any keywords from your niche. 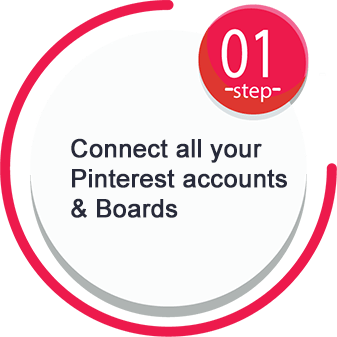 Find the best pins from your niche and automatically re-pin them to your boards. 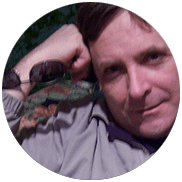 Follow people from your niche and earn follow-backs. Discover powerful fresh content to like and grow your audience. 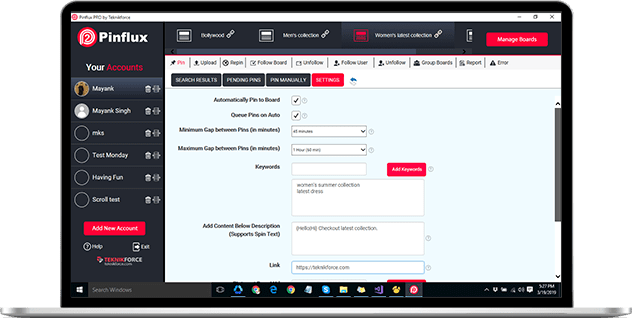 Send traffic anywhere through links and custom descriptions with your pitch. 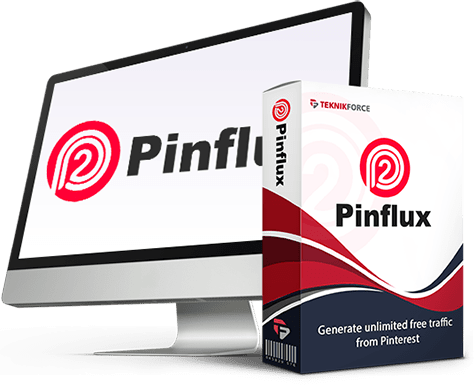 Pinflux Is The Most Powerful Pinterest Marketing Tool You’ll Ever Own. Guaranteed! Stop getting less returns for your time and money on super-crowded & super-competitive platforms. Stop getting heading becoming obsolete because you are too busy to cash-in on new opportunities. Stop trying to make-do with half-powerful solutions that make things harder. 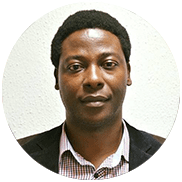 Stop risking your marketing by using a system that uses the same IP to run everyone’s automation. Stop doing everything manually. It’s just reducing your efficiency and taking you away from things that matter. Stop worrying about falling conversions and reducing returns while your costs rise due to competition. Now you can automate Pinterest as much as you want, with tight regulation of the content flow. 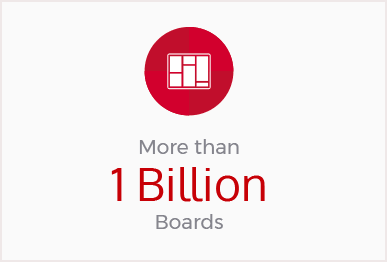 Now you can create powerful boards with fresh content that never stops engaging your audience. Now you can get into the top public boards and use their audience to promote your business. 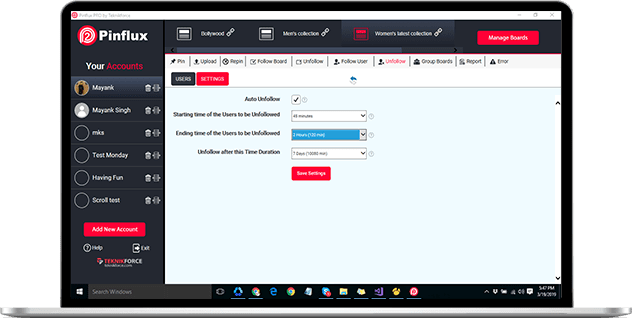 Now you can create multiple accounts, multiple boards and manage all of them from the same place. Now you canget quality, organic, women and home oriented traffic to all your blogs and home on autopilot. Now you cancapitalize on a platform that’s powerful, yet not over-competitive with enough opportunity for you to make a profit. Marketing is about being smartness and selecting the right selling opportunities. You know things are becoming tougher on the same ol’ platforms, and people are looking for newer waters to explore. Once you dominate a platform it will work for you forever even as newer entrants struggle to get a foothold. You’re going to be the master of your niche. So get on Pinterest today. It may very well be the single thing that helps your business take the leap to the next level. Do it even if you have to do it manually, with no help and no automation. Do it because it matters to your business. Free Training Shows You What To Do! Don’t know anything about Pinterest? Don’t worry. 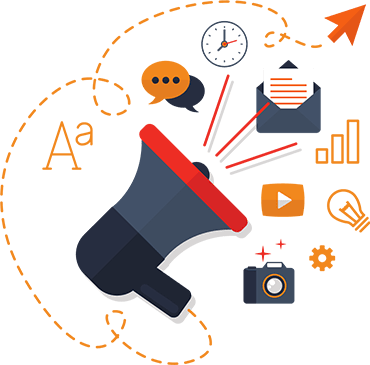 With this powerful highly rated video training you will know exactly what to do to explode your traffic and monetize it. 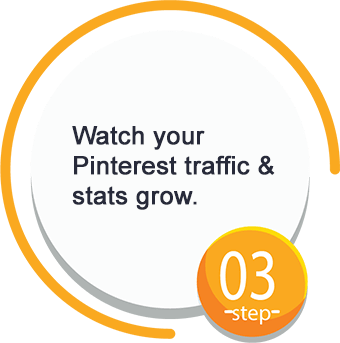 Get the simple & easy steps you can take today to start the steady flow of traffic from Pinterest. Pinflux is 200% more effective when with this roadmap. Buy Pinflux2, and use it for up to 30 days risk-free. 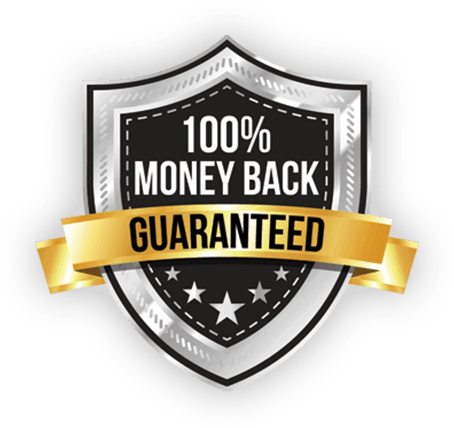 If you don’t like what it does for you and your business, just us know within 30 days through a support ticket at https://teknikforce.com/support and we will refund you 100% of the money! 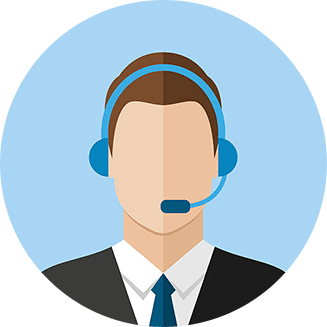 We have 24 x 7 chat support here. 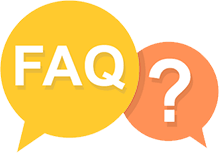 Yes, if you ever have any issues using Pinflux2 just come to this website and talk to our live support agent. We are always here to guide you. Pinflux is still in infancy. 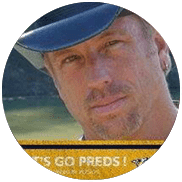 Get in and claim your leader status before it gets overcrowded and free traffic becomes difficult like on Facebook. 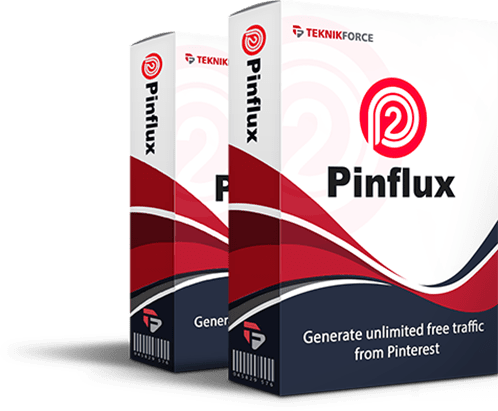 Secure your early success ticket for Pinterest with Pinflux.